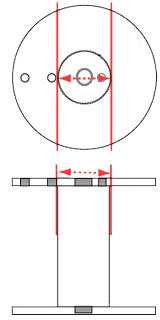 Reel Capacity Calculator | Carris Reels, Inc.
* Please verify this guide with actual put ups as variables of tension, lay, material type, etc. 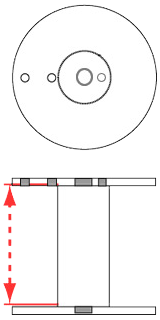 will affect capacity. 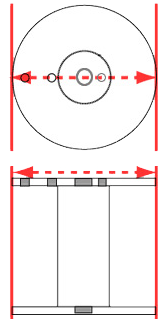 ** Fill diameter is the Flange diameter less 2″ (which allows for an inch of clearance between flange edge and wire). 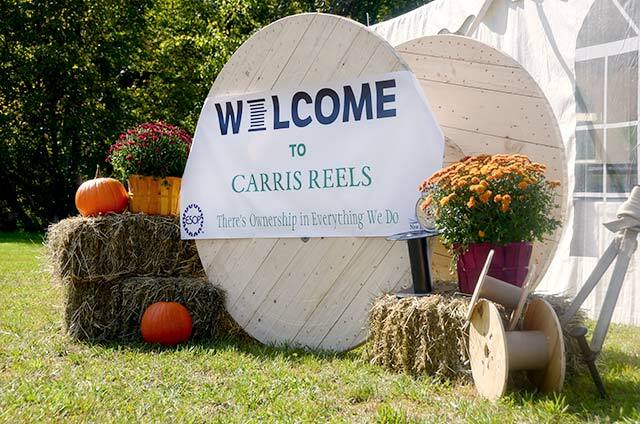 Like Carris Reels on Facebook or follow us on Twitter and LinkedIn for the lastest news and events. Copyright © 2019 Carris Reels, Inc. · All Rights Reserved · Designed by LMW Design, Inc.